…and some habits just don’t die (for good reason). Here you’ll find some good stuff for those days you think your “To Be Read” list just isn’t long enough. 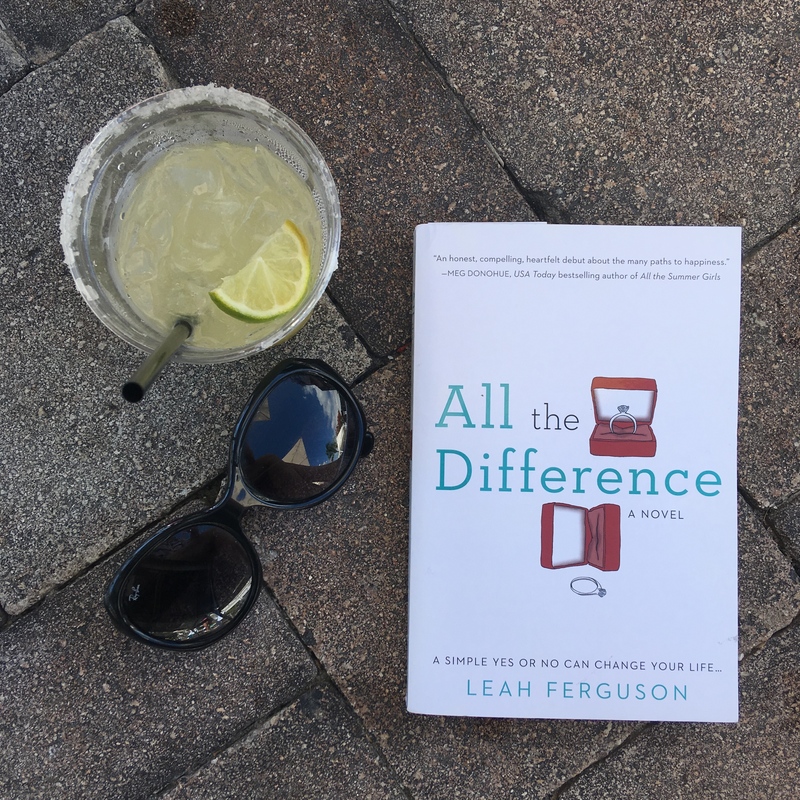 There’s information on scheduling Leah to talk with your own book club as well as a new page of book reviews for the stories Leah’s been reading this year. Just check out the drop-down tabs for more.